There is a pre-alpha tech demo available here. The download sub-forum for the latest versions/builds can be found here. Saves are stored in the folders LastStand, Sandbox and Survival relative to the game mode you selected. Choice of 30, 45, or 60 FPS cap. 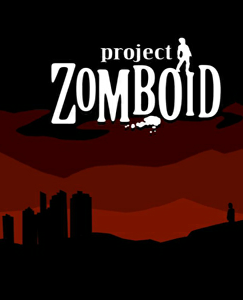 Run ProjectZomboidServer.bat (Windows) or projectzomboid-dedi-server.sh (Linux). The developer has a Technical FAQ covering common problems and solutions.